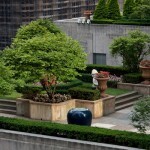 Rooftop gardens are becoming more and more popular due to the lack of space in urban environment for conventional ones. 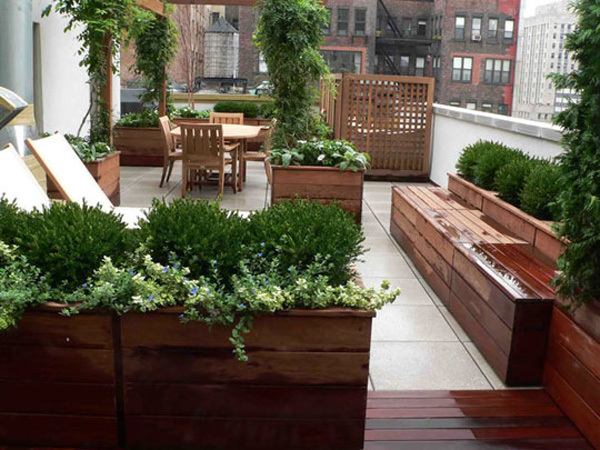 In order to create a rooftop garden one must make sure to look into rules on rooftop gardens and also get a professional advice on whether the building is up to the weight of soil that is required for garden. 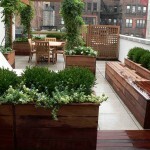 Only after that the garden can be built. a possibility to grow organic fruit and vegetables. 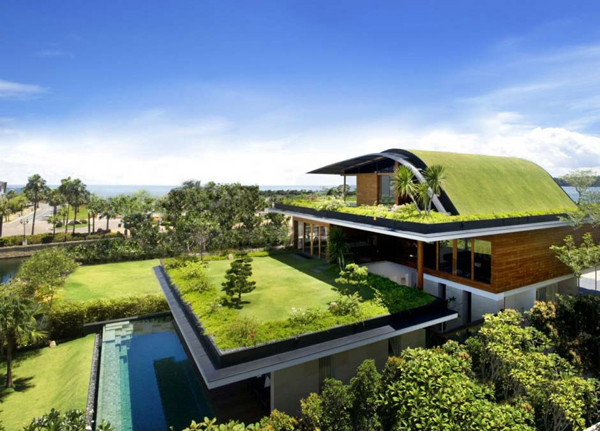 To cover the rooftop with grass a layer of the waterproof material will be required. 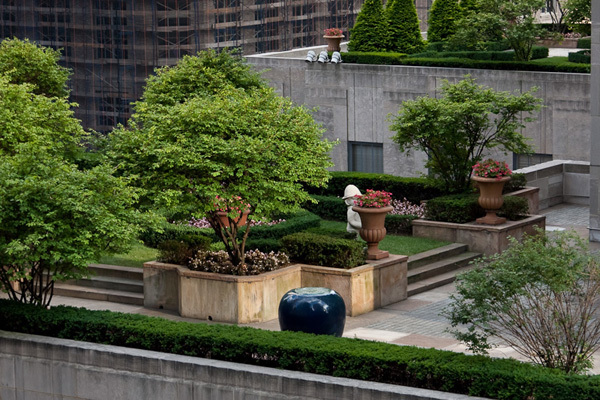 Trees and some plants as well as vegetables and herbs can also be grown in planters and arranged around the eating or lounge area at the rooftop. 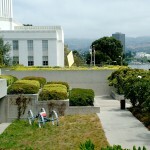 The roof can also be outlined with the flower beds by perimeter. 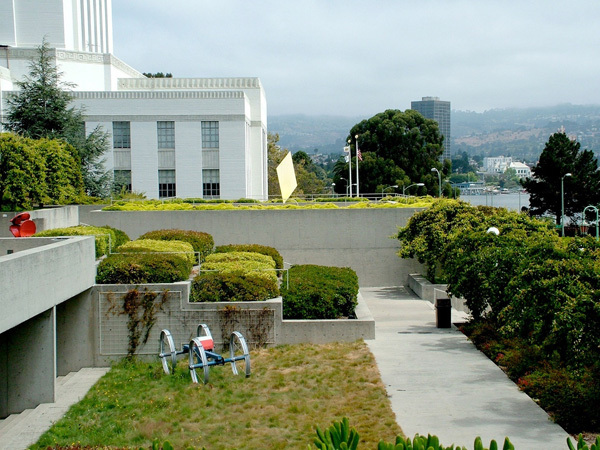 There are many various rooftop designs that can be realized so it all depends on the building structure where it is going to be created. 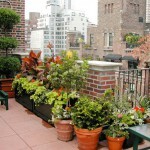 Lawns, flower beds, grass patches, and green planters can be arranged in a variety of ways to create one’s own unique rooftop garden. And don’t forget you need water! 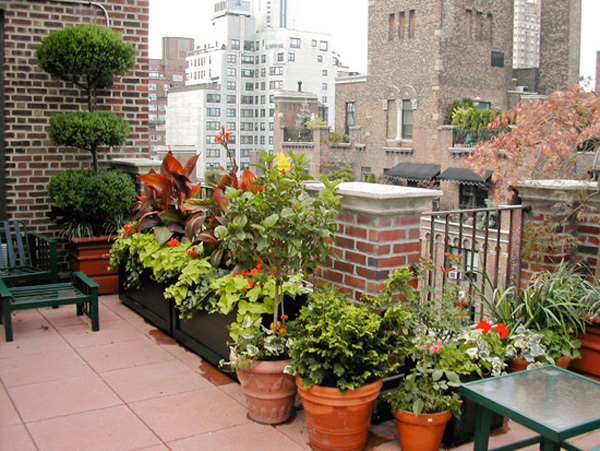 Unless you live in the far north you will have to water your roof top garden every day.